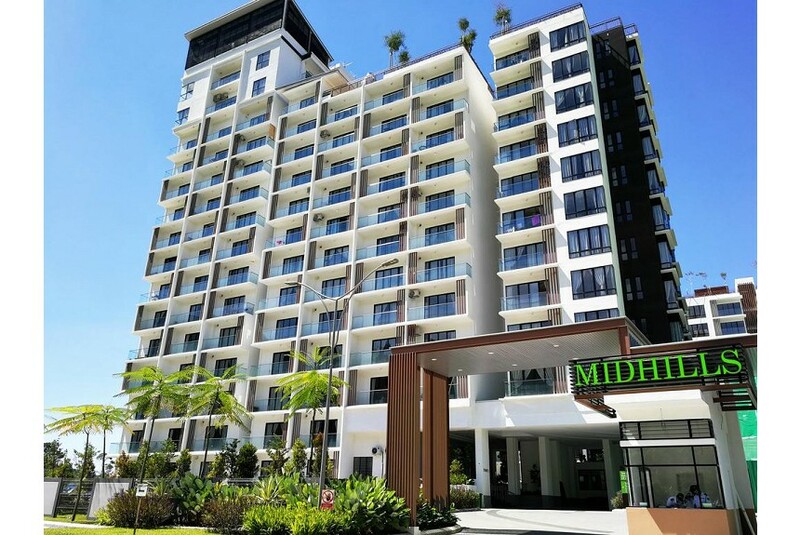 Located in Genting Highlands, 14.5 km from First World Plaza, OwnAstay @ Midhills Genting has accommodations with a garden with an outdoor swimming pool. All units feature a flat-screen TV, a private bathroom and a fully equipped kitchen. Some units are air-conditioned and include a seating and/or dining area. Genting Highlands is 12.9 km from the apartment. Sultan Abdul Aziz Shah Airport is 56.3 km away.